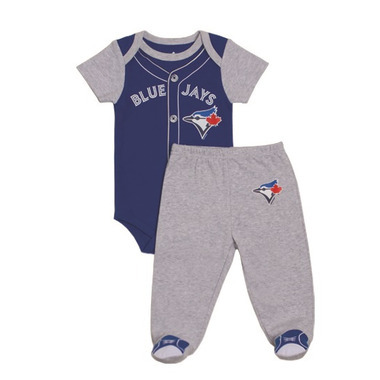 This Toronto Blue Jays 2pc PJ set comes with a short sleeve bodysuit with matching pant. Made by Snugabye. 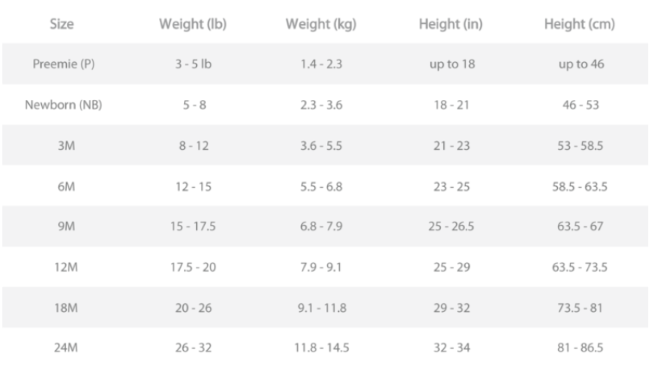 So incredibly cute, and came true to size!